First I would like to thank you for your time in getting to know our fund raising campaign! A colleague, and friend, (Wayne Davids) and I have taken it upon ourselves to create an initiative in which we can help those, who are less fortunate, in becoming self sustainable and food secure, while creating positive impacts to their own environment. Our first project is in collaboration with the World Permaculture Association (WPA) , Hikers Network of South Africa and Bishop Lavis High School. 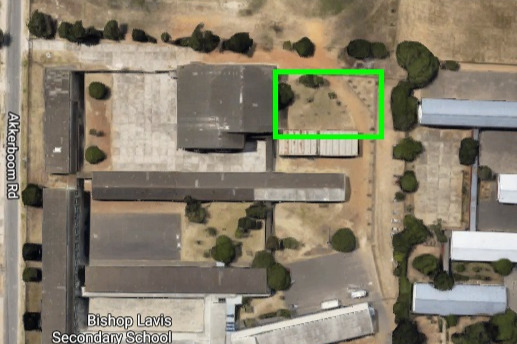 Bishop Lavis High School is located near Cape Town international Airport, South Africa. 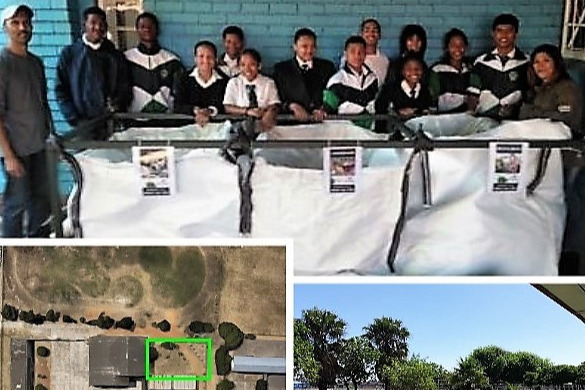 At the school are a few students who have started their own initiative called the "Eco-Warriors ", where they are creating positive actions within their school and community. Their first project was to start a recycling initiative within their community (cover photo). This project has proved its success, and now they have a weekly program with everyone involved, bringing their separated wastes to the school to be collected. We are so proud on the effort that they have done and what they have achieved so far, that we decided we can help these pupils in gaining extra knowledge in creating food security within their community. 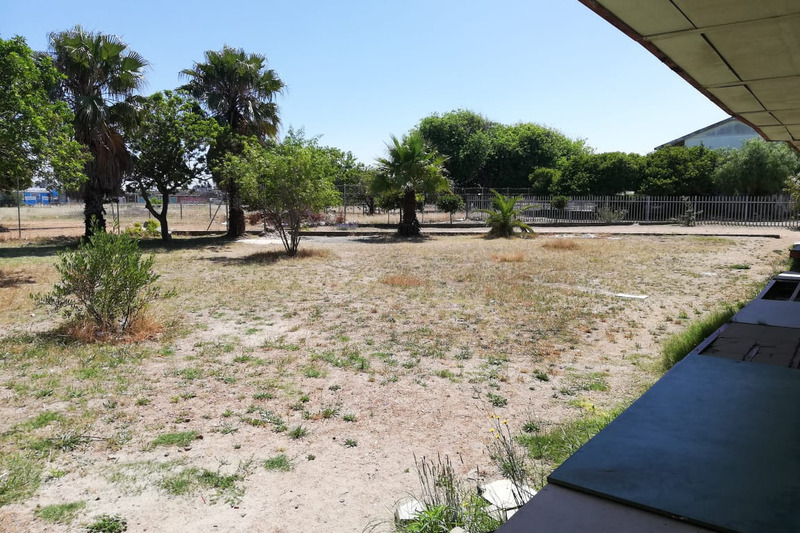 We have chosen a site on the school´s property where we will start a vegetable garden based on Permaculture principles. This site will act as a basis for them to learn, experiment, and cultivate their produce. The project is due to take place between the 13th and 16th of February 2019 (4days). On the first day the students will have an introduction to Permaculture; explained what they will achieve in the next days and evaluate the site. The days that follow all participants will be actively involved in creating a Permaculture garden at the school. 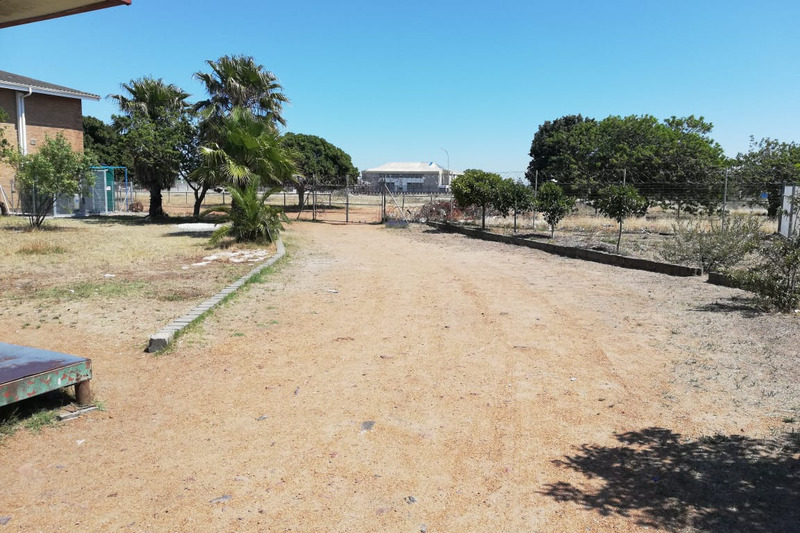 - The money that is left over would be used to then manage the site for the coming months and be used to supply the pupils with hiking equipment, so that they can further learn about their surrounding environments with the Hikers Network of South Africa. After successful completion the students would be certified for completing a "Introduction to Permaculture" course. This certification would then guarantee them a place for a free 72hour Permaculture Design Course that would be facilitated later in the year. To further those in designing a positive future full of abundance in their own environments. If you would like to get to know me better. Follow this link, where I am interviewed by the World Permacuture Association and speak a bit more on the project. If you have any questions or would like to support us in another way, please send me a message. To all those who have kindly donated, thank you so much! Please subscribe below to follow our mission and be updated on how your donation has helped us with our cause!